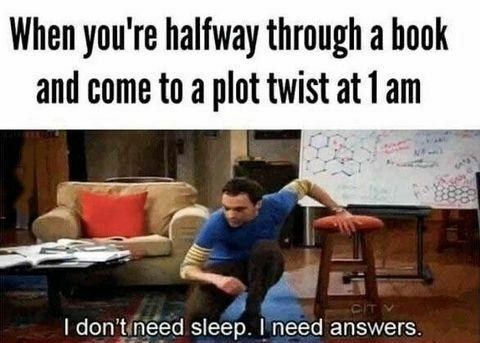 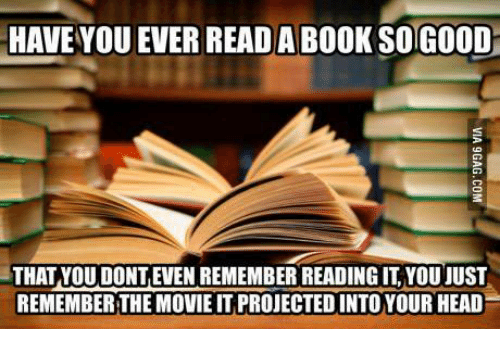 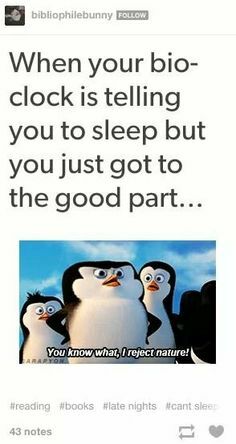 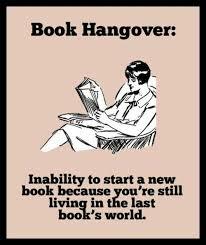 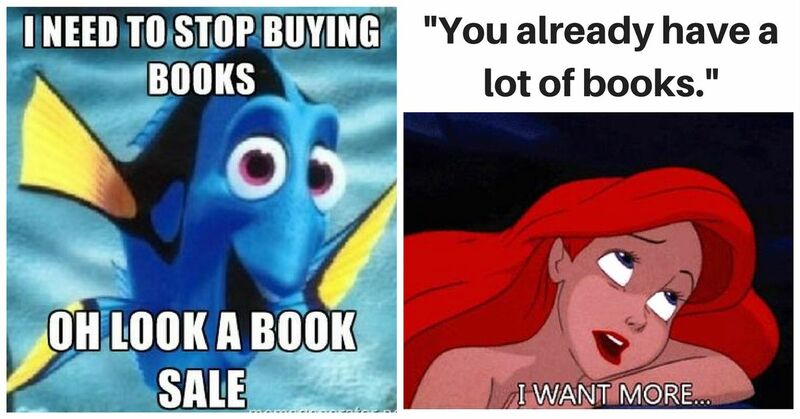 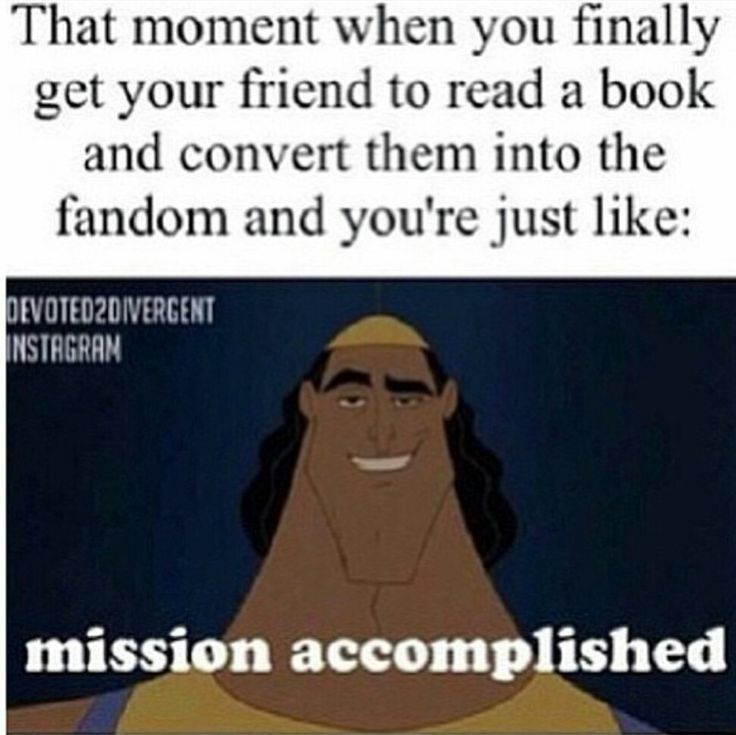 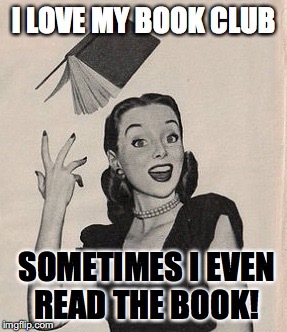 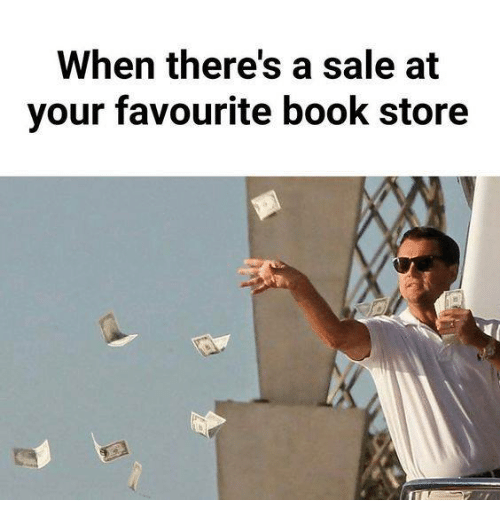 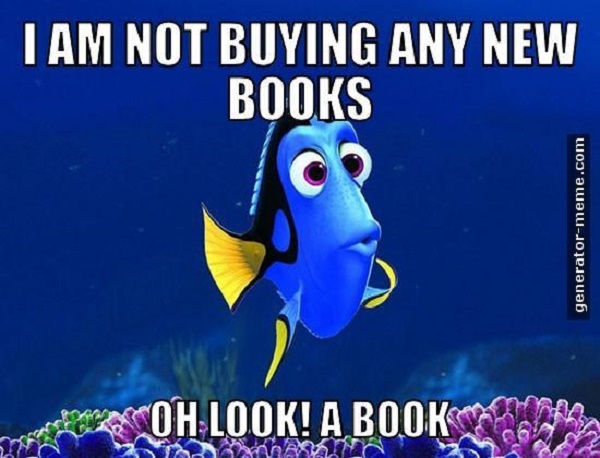 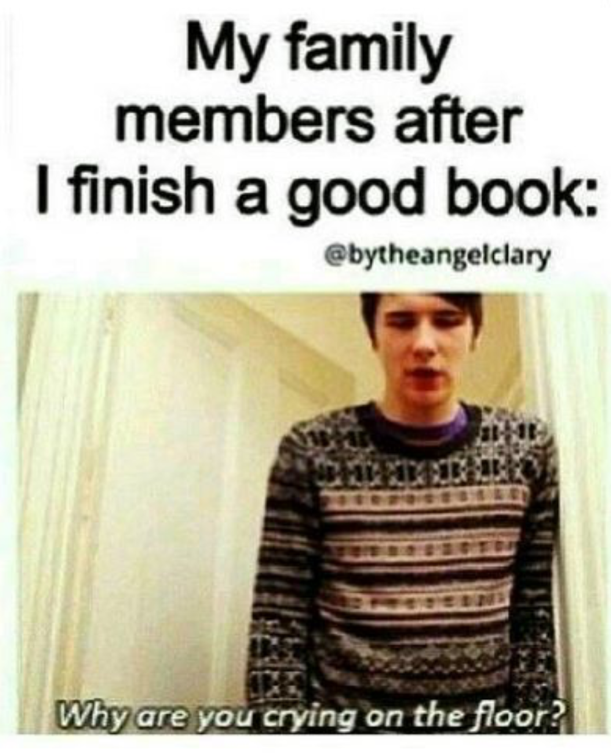 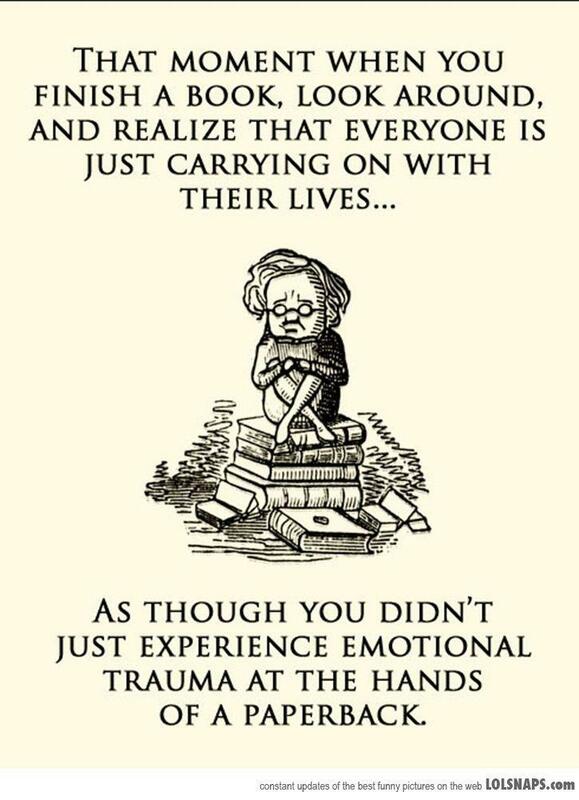 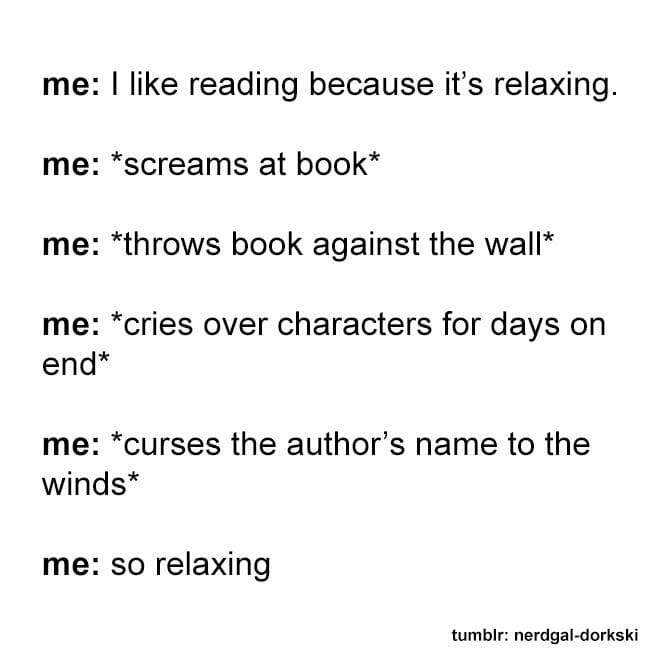 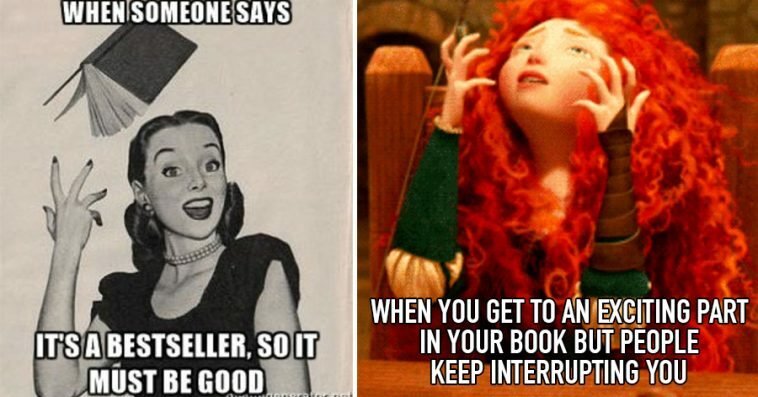 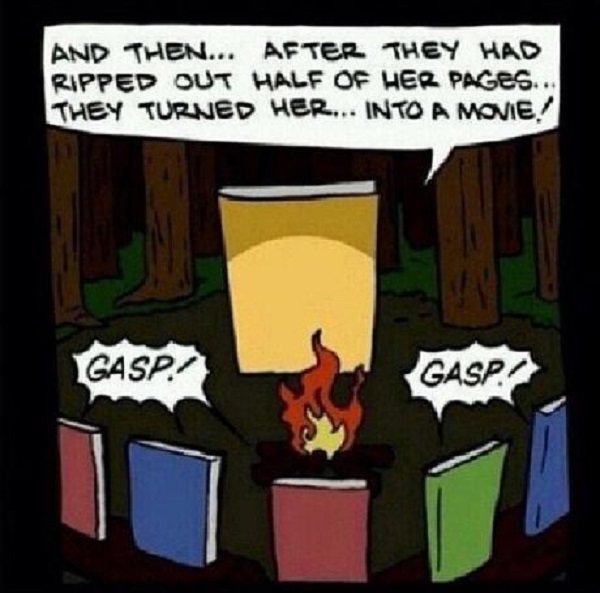 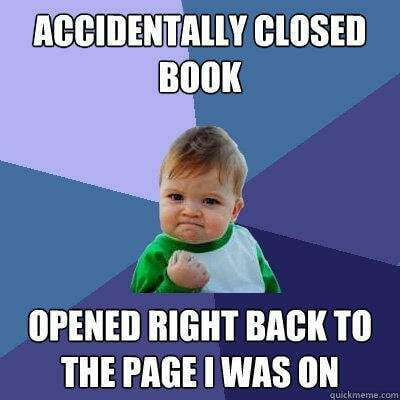 Book memes are so fun to read if you are really a book addict. 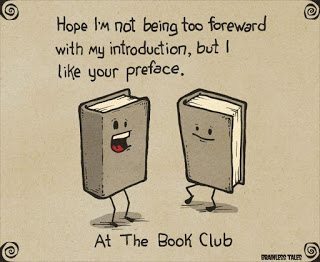 Book reading has always been a good habit for passing the leisure time we have and on the same time we gain knowledge and new perceptions. 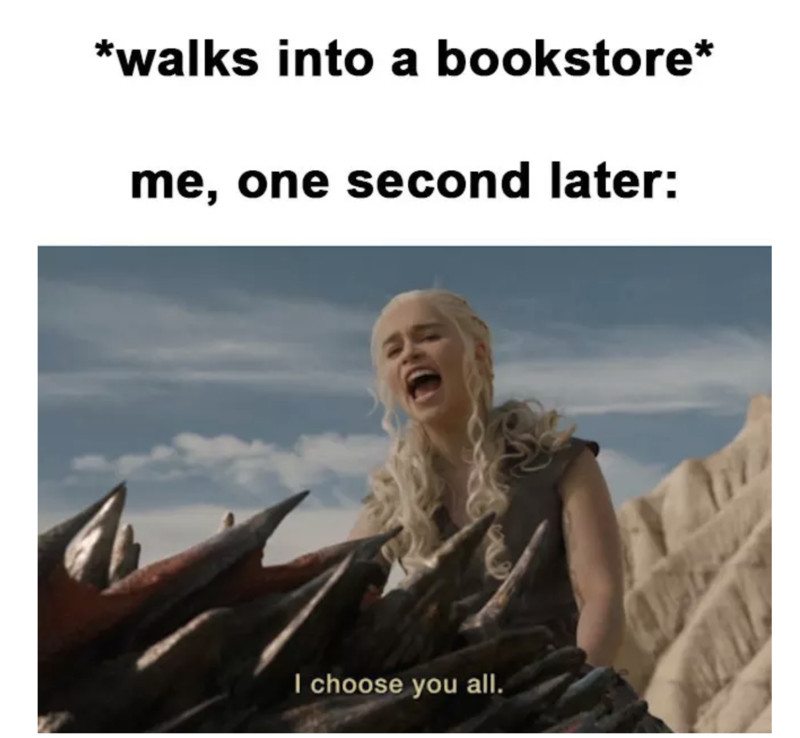 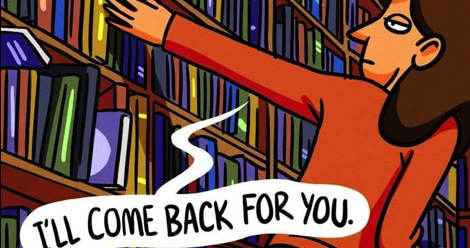 There are some people who love books and read them on and off but there is also a type who are crazy about reading books and always haul every new release. 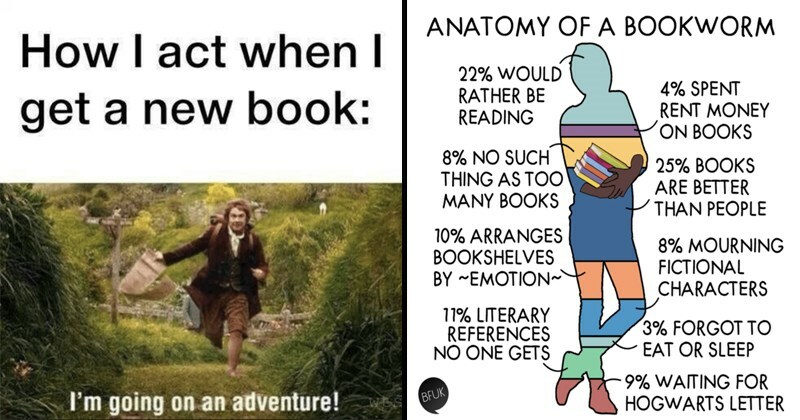 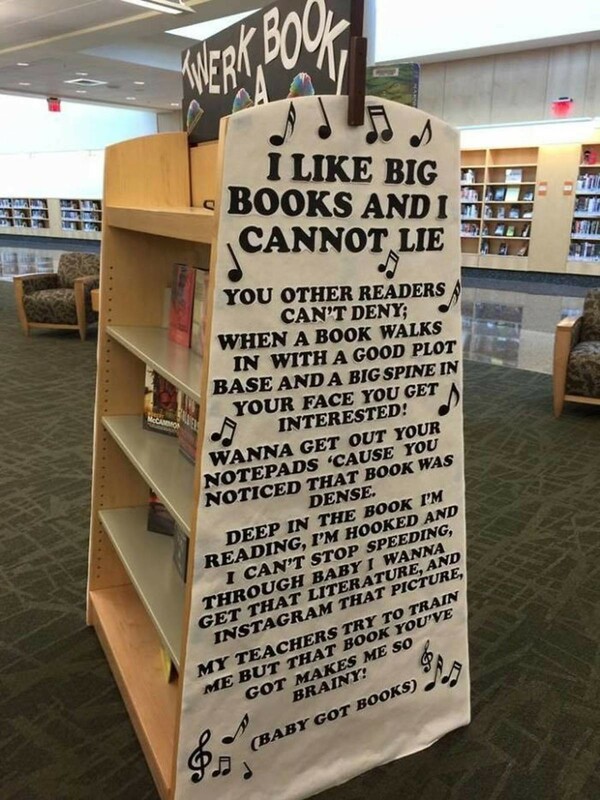 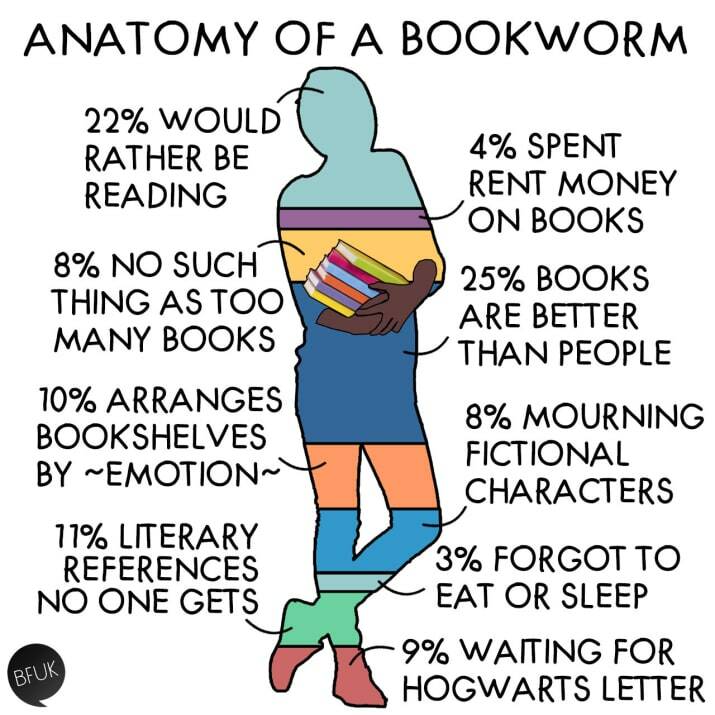 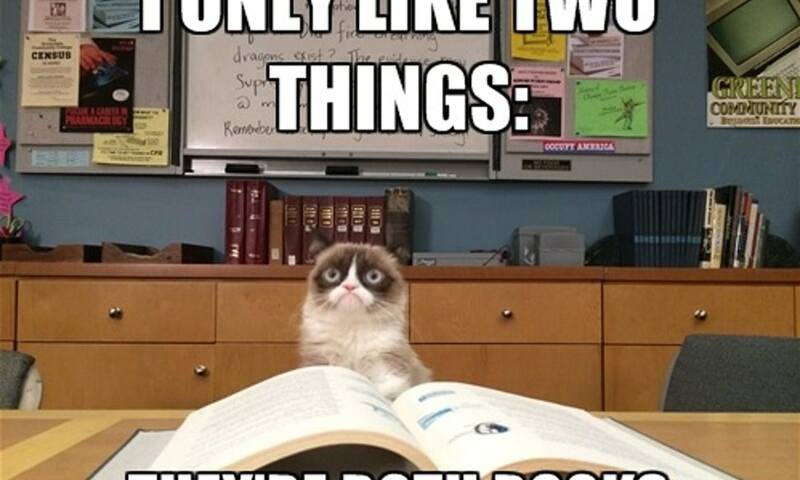 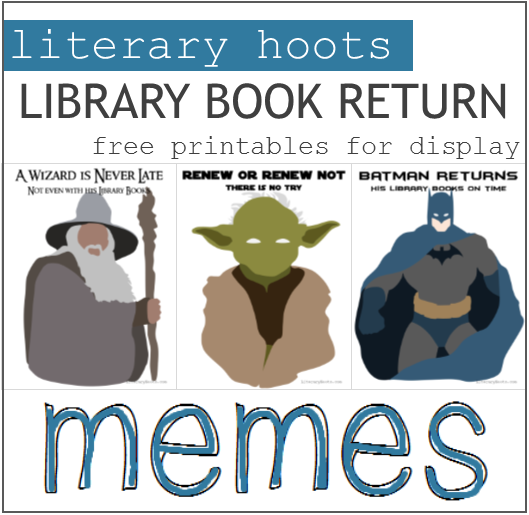 We called them book worms and book memes are for them precisely. 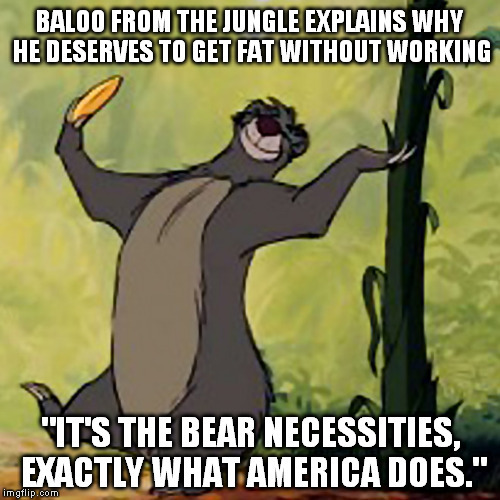 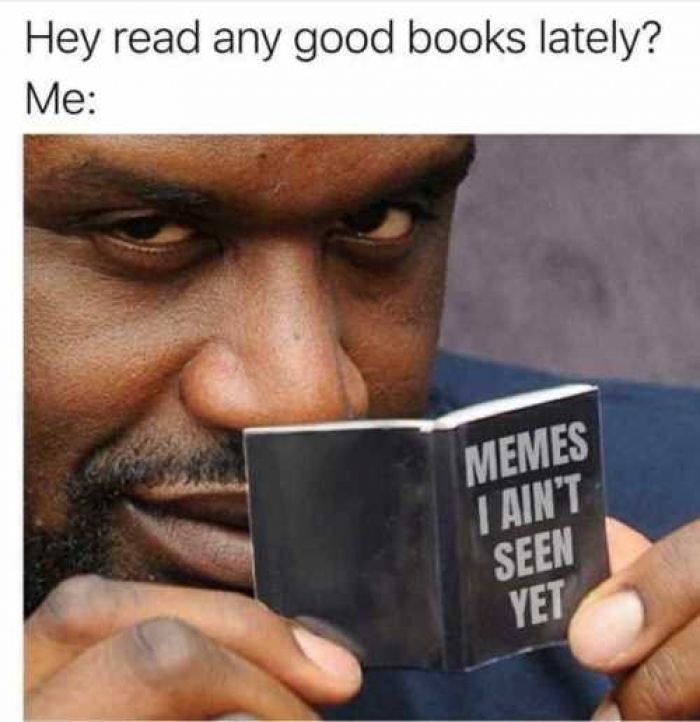 These memes are not for demotivating them and making fun of them. 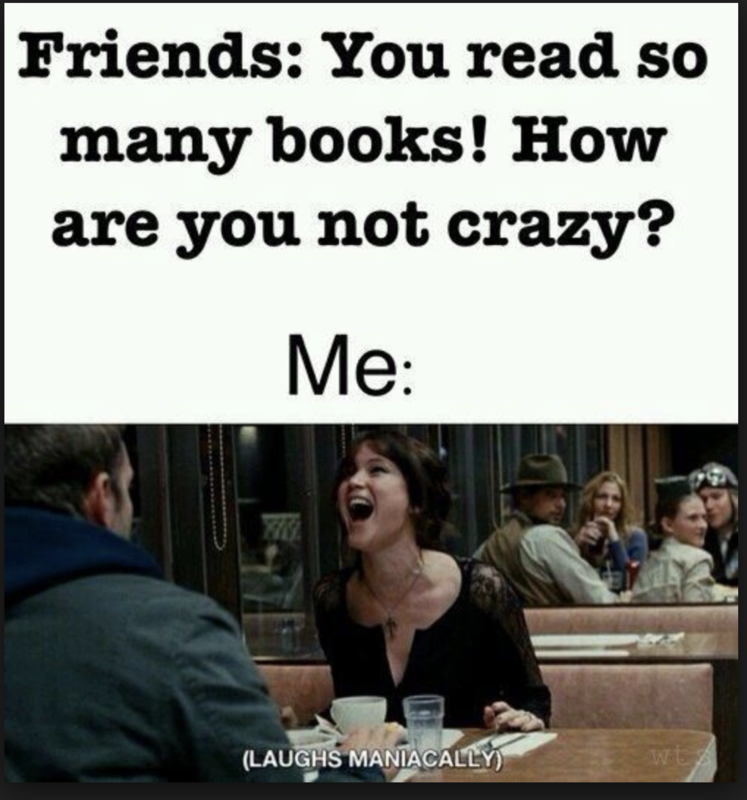 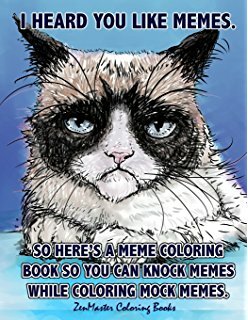 Memes are actually for laughing hard and putting a wide smile on your face so scroll down and laugh hard with your book worm and addicts.